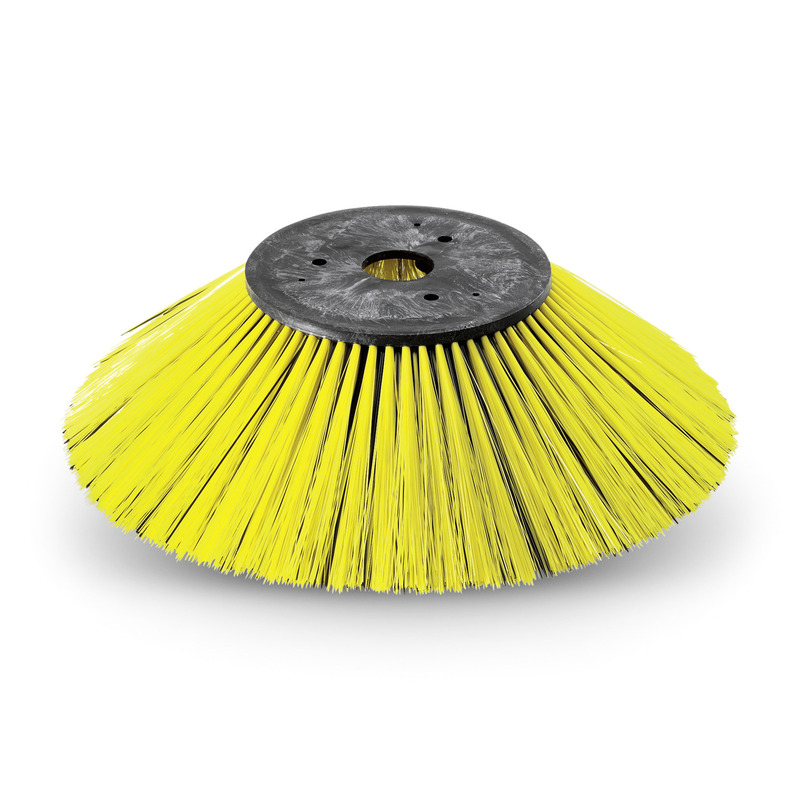 Standard side brush 69059860 https://www.kaercher.com/ie/accessory/standard-side-brush-69059860.html Standard side brush with moisture-proof universal bristles for normal soiling on all surfaces. Extremely durable. Standard side brush with moisture-proof universal bristles for normal soiling on all surfaces. Extremely durable. Standard side brush with moisture-proof universal bristles for all surfaces. Suitable for normal soiling and extremely durable.